Hi everyone! I'm trying to get ready for a comic book convention in September where I'll have a table selling stuff. I'll have my usual horror paintings and prints, but I'm going to whip up a few small comic book characters as well. They'll be small ink drawings and gouache paintings that'll range in price from $20 to $50. I'm most likely only going to do a handful of characters and they'll probably all be Marvel ones. 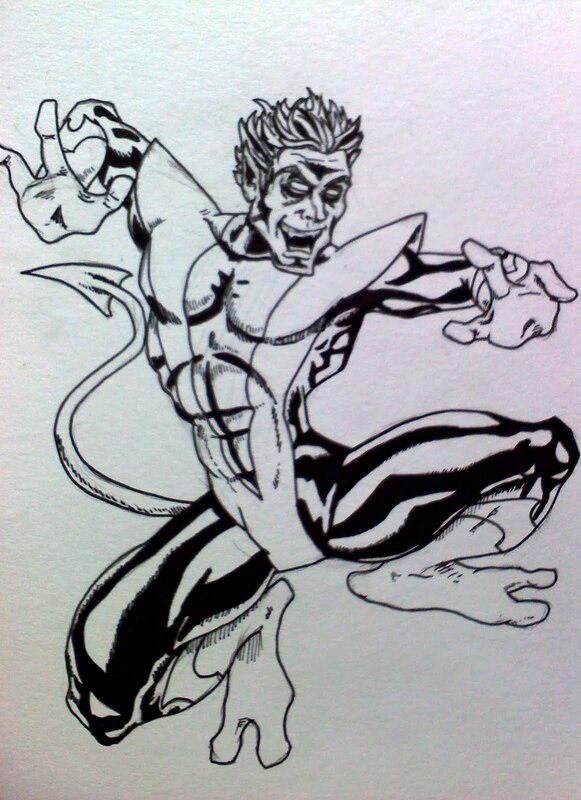 Here's a drawing of Nightcrawler that's in progress, this one will get painted soon (sorry for the crappy cell phone pic). I'm also going to be selling some small plaster hand-made and hand-painted comic book character magnets. 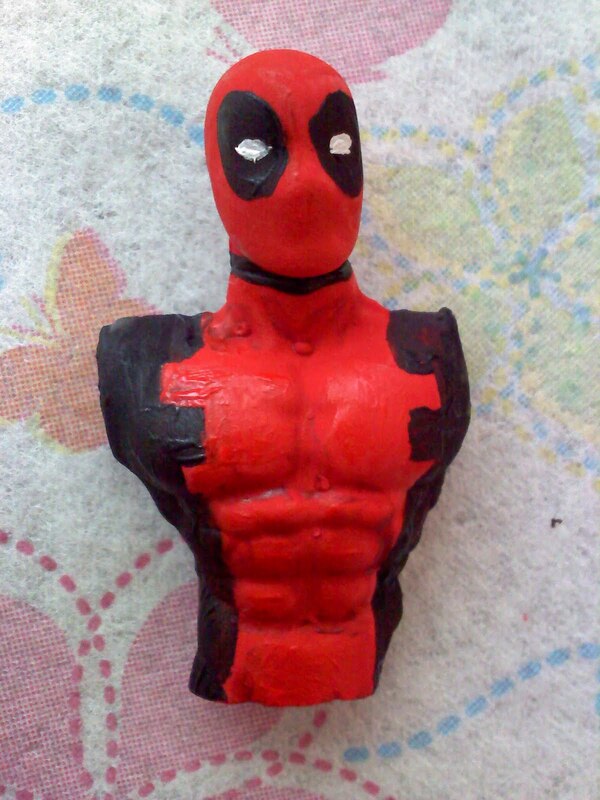 Here's a Deadpool I'm working on for practice. 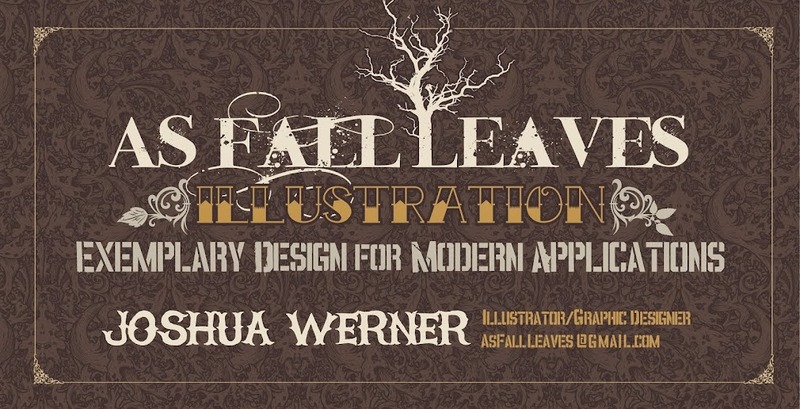 But I'm taking a break from working on this stuff to work on a commissioned tattoo sleeve. It's going to be a completely surreal image, and a bit creepy, with lots of different elements. I've been doing preparatory sketches the last few days, nailing down details and figuring out the composition. It should be pretty cool. I'll post progress pics and of the drawings later, and then the finished drawing, and eventually the finished tattoo. While I work on the tattoo stuff, I want some feedback from you guys as to what characters you think I should draw/paint for the comic con. I was considering doing what's popular, but then I thought, "maybe I'll just do the stuff I like because people will be able to get the popular characters at other stands". Then I thought I'd ask for some opinions. The first person I thought of is my good buddy Steve, and secondly I thought of the world wide web. So, please, tell me, what characters would you like to see me sell at the comic con?